A Decker Middle School Student will be performing at Carnegie Hall in New York City this summer! 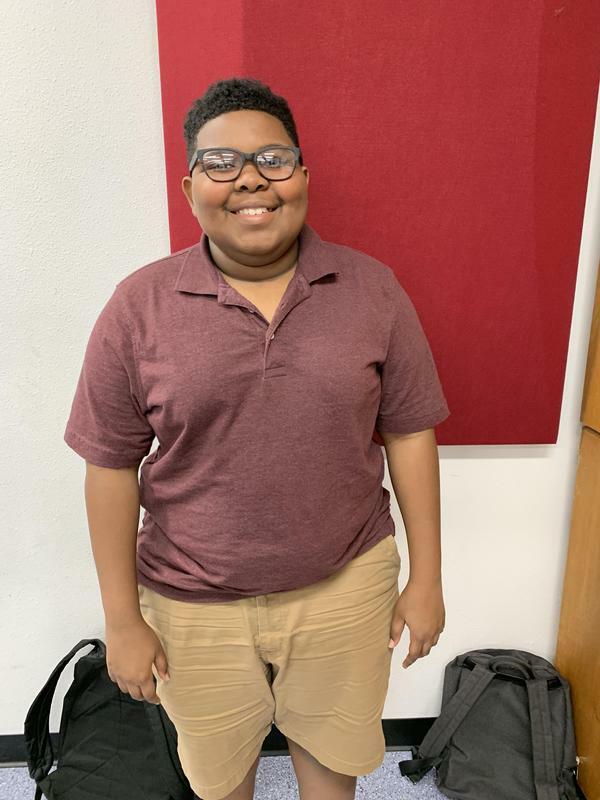 7th Grader Jaylen Washington was chosen to be a Junior Finalist in the Honors Junior Choir. He will be performing at the Carnegie Hall and Royal Festival Hall. Jaylen was one of 550 Junior Finalists chosen from across North America, Australia, Malaysia, Qatar, Taiwan, and the United Kingdom. Jaylen will perform Alto with the Honors Junior College. He was nominated by his former Choir Director Stephannie Pinto; who is currently at Manor High School. Jaylen and his current Choir Director Angela Hobbs submitted an audition recording in order to qualify. Congratulations to Jaylen from all of us at Manor ISD!